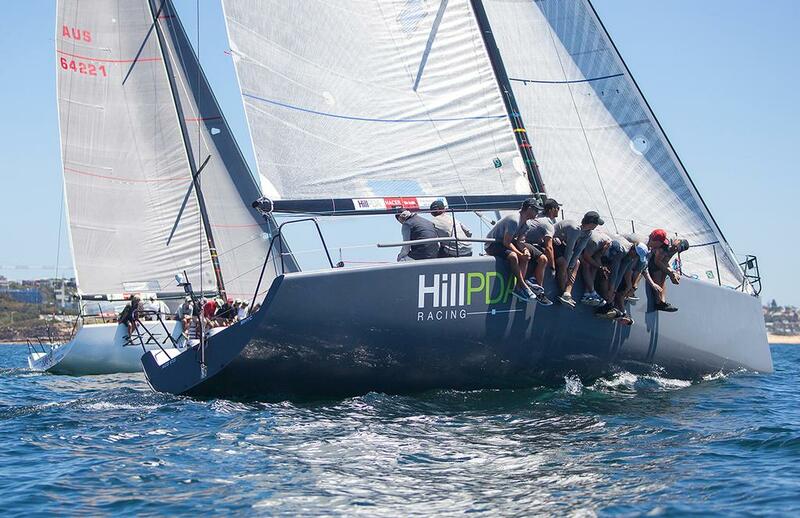 Congratulations to the ‘HillPDA Racing’ team who won the Farr 40 component of the Sydney Short Ocean Racing Championship on the weekend. This was the first Regatta under the new name ‘HillPDA Racing, formerly ‘EstateMaster Sailing’. “The boat looks great” stated Martin “with 3 first places and 2 second places in 5 races it was a very successful start under the new name”.